67% of glass waste is currently being sent to landfills because of a lack of transparency in the recycling system. EOW Blockchain Waste Traceability Software tracks glass waste from hauler → MRF → glass processor → manufacturer and back to brand. The company is committed to rewrite the future of recycling by making the current linear waste management system into a circular one and provide solutions to many issues within the system. In a recent statement, the company said "In light of the increasing number of landfills throughout the United States, it is imperative to create awareness and have an understanding of a Distributed Shared Responsibility. In contrast to Extended Producer Responsibility (EPR), the global community, including sustainable businesses and conscious consumers, will share the responsibility to voluntarily contribute financially towards covering negative costs in the recycling system. 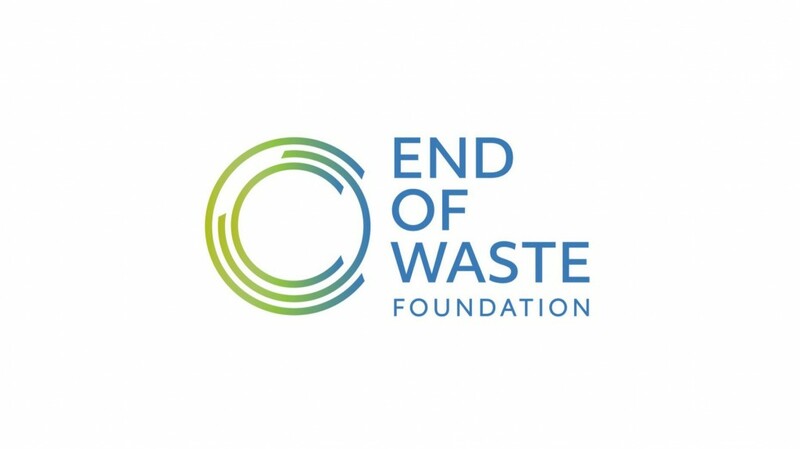 EOW will bring value into the system by facilitating contributions that go towards increasing recycling rates, thus continuing the mission to reverse climate change." According to EOW, 67% of glass waste is currently being sent to landfills because of a lack of transparency in the recycling system. Their blockchain platform provides transparency to ensure shared collaboration between MRFs, Processors and Manufacturers to validate quantities recycled, confirm the activity of each partner and close the glass life cycle. Using their system, each ton of recycled glass is valued at $70 and 80% of the contribution is returned to the system - $35/recycled ton is distributed back to the waste management system to cover negative costs; $20/recycled ton is distributed towards investments in technology, workforce, and R&D and $15/recycled ton is used towards platform scaling, development, and maintenance.